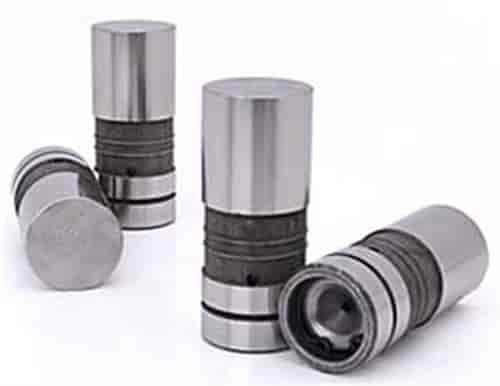 Comp Cams Race Hydraulic Flat Tappet Lifters are designed to withstand the abuse of racing. They have tighter plunger-to-body tolerances and strict standards for the mechanical internals. With premium 1-piece pushrod seats, heavy-duty snap rings, and lubrited cam face, these lifters offer superior performance & durability. Pre-load can be set between .000"-.030"